Wheat is the major grain crop produced in Western Australia making up 65% of annual grain production and generating A$2-3 billion for the State economy each year. Wheat production occurs across the WA wheatbelt on 4200 mostly family-run farms ranging in size from 1000-15 000 hectares. WA generates about 50% of Australia's total wheat production with more than 95% of this exported predominantly to Asia and the Middle East. WA produces white grained wheat varieties that generate high flour milling yield and a bright white flour that is suitable for a range of products. The Department of Primary Industries and Regional Development (DPIRD) has a strong research, development and extension (RD&E) focus on wheat production with investments right along the wheat value chain from pre-breeding and agronomic research to support variety development through to pest and disease management, grain quality assessment and export market intelligence through the Australian Export Grain Innovation Centre (AEGIC). The area sown to wheat in WA over the past 20 years has remained relatively stable at between 4-5 million hectares but over this same period production has increased strongly with improved yields. As a result we are seeing production of 8-10 million tonnes per annum. Grown under rain-fed conditions WA wheat production can fluctuate from season to season as can be seen in the chart above. Seasonal variability, particulary since the year 2000, combined with increased competition from producers with lower costs of production has placed pressure on wheat profitability. 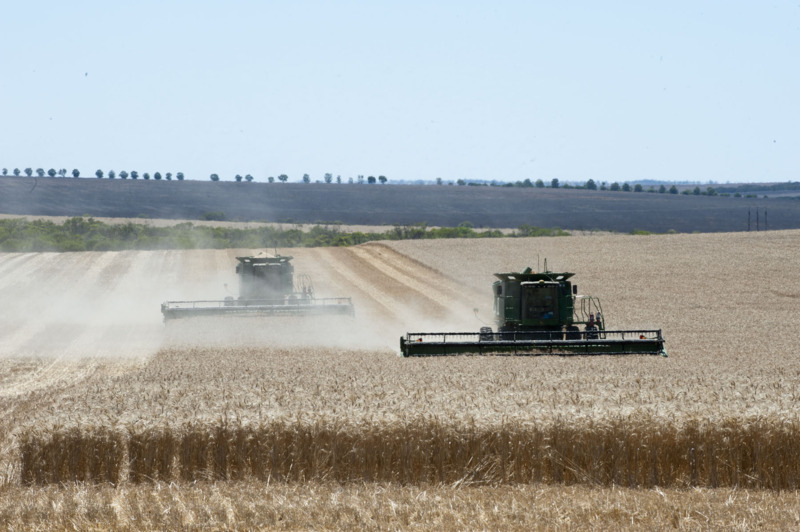 Despite this, a recent study of WA wheat producers found almost two thirds of WA farms can be classed as 'growing' or 'strong' due to their use of technology to create economies of scale and their managerial and social characteristics. Indonesia is WA's largest wheat export market accounting for an average 2.3 million tonnes each year. 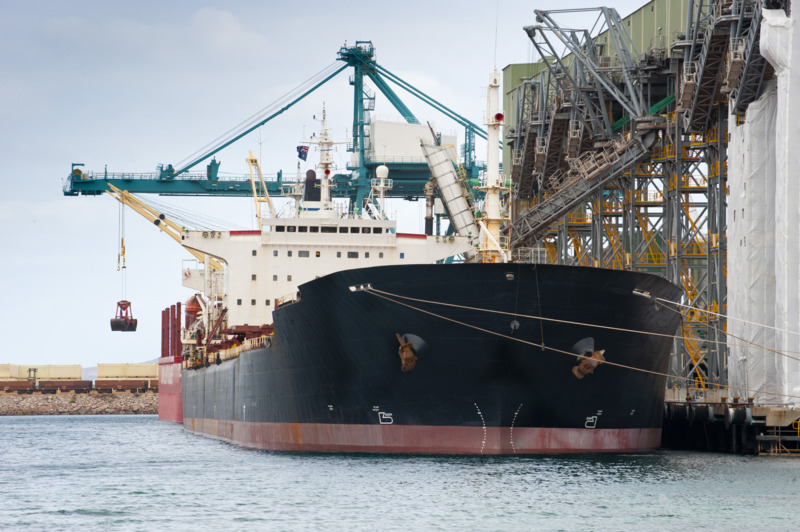 This market has recently come under pressure from increased competition from low cost producers such as the Black Sea. To counter this, DPIRD (through AEGIC) is actively engaged with Indonesian milling companies to gain a better understanding of their grain quality requirements and the performance of WA wheat varieties in the milling and baking process. WA is the world’s major supplier of wheat for Japanese white salted udon noodles – a one million tonne market supported by a long collaboration between DPIRD, AEGIC, GIWA and Japanese flour millers. The department has hosted visiting Japanese noodle manufacturers and flour millers since 1990 - a program that has enabled WA to be in tune with Japanese quality expectations of WA noodle wheat varieties. WA produces white grained wheat varieties that generate a bright white flour and high flour milling yield. WA wheat typically has low moisture content, low discolouration and high bulk density and is suitable for a range of products including different breads. WA's dry harvesting environment results in low moisture content and low risk of weather damaged grain. Australian Hard (AH): used for breads; about 12% protein. Australian Premium White (APW): used in blends for breads including European and flat breads, some noodles and steamed breads; about 10.5% protein. Australian Standard White (ASW): used for flat breads, steamed (Asian) breads, noodles; 9-10.5% protein. Australian Standard Noodle Wheat (ANW): specifically for Japanese udon noodles; 9.5-11.5% protein. Australian Premium White Noodle (APWN): WA only. Used for blending; 10.5-11.5% protein. Australian Soft: used for biscuits, cakes, steamed buns; less than 9.5 % protein.